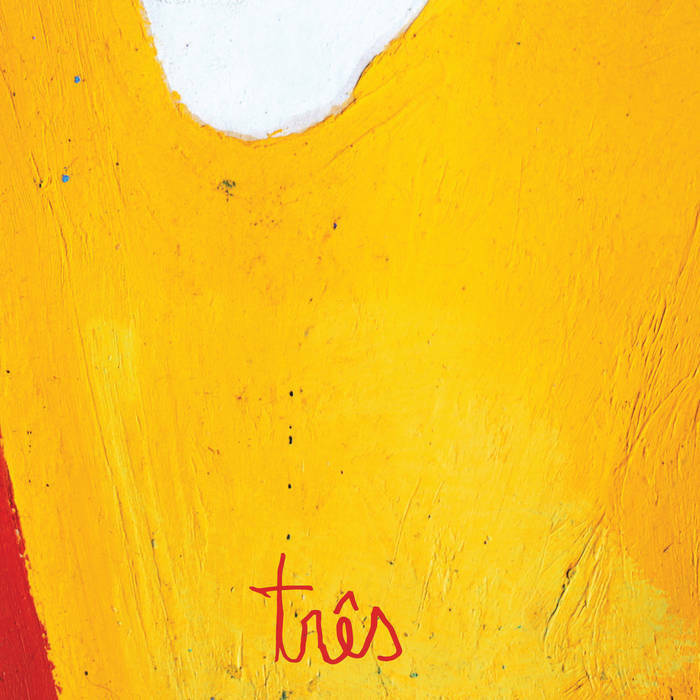 I'm looking for this great Nassif's album from 2016 " Três "! now on this weeks bandcamp weekly! c'mon people someone pls,pls,pls!!! !